Making or creating your own success will always be one of the most rewarding aspects of owning your own business. How you arrive at destination successville is completely up to you! Every personal trainer will have had experiences, good and bad which will have helped shape their journey. 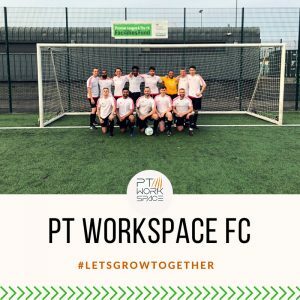 If you have time feel free to check out our latest interview series which takes an indepth look at the businesses which have continued to succeed whilst working alongside PT Workspace. For those of you just starting off or in need of some helpful options to explore within your business, then we have some top tips to get you going. In an industry where sometimes it’s better to be something to someone, instead of everything to everyone, having a niche can help you stand out from the crowd. Whether you choose to explore additional CPD courses such as post natal, or market to a specific gender, religion, age or group of individuals (for example: athletes) then understanding your target market in key. If finding your target market is challenging, then building a customer profile can help develop a visual representation in your mind of who you might be aiming for, you can be as detailed as you like. 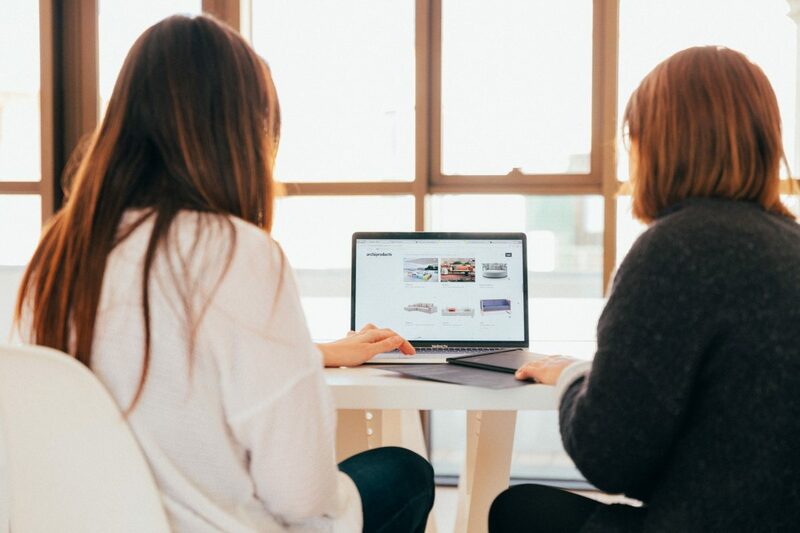 In this digital age it’s important to have a presence online, clients will want to look you up and it’s a great way in which to attract online traffic to your business. Whilst having a website might be obvious as necessary for your business, building one might be slightly terrifying for those of you who may not be as tech savvy as others. Thankfully websites such as Squarespace and WordPress for a small fee have lots of templates you can personalise for a fraction of the cost, if a website builder is not within your budget. 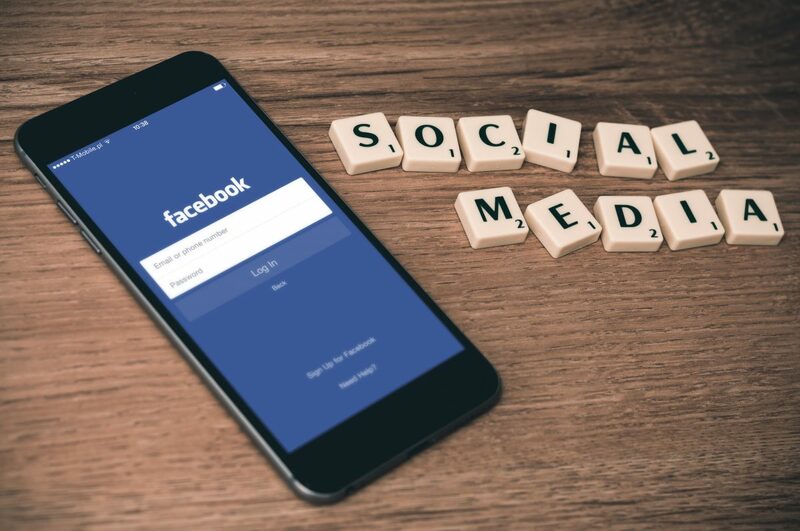 Now there are people who will tell you to post every day, and there are those who will say, only post when the quality of your content is at a level in which to do so (quality over quantity). However you choose to post on social make sure your profiles are professional. Whilst its great to show a little lifestyle & personality within your feed, your clients won’t want to see you buzzing on a Saturday night. It is known that the return rate on flyering is never usually very high, however you do not often need a high conversion rate in which to make it worth it. 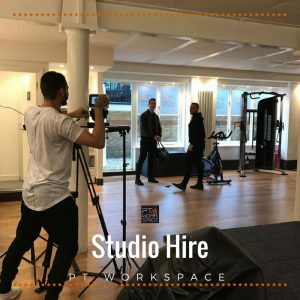 A personal trainer recently came to PT Workspace and alongside the support of studio manager, handed out his business card/ flyer to the local businesses surrounding the gym. Just having one client sign up, has now made his investment worth while. If designing flyers is not your thing then try sites such as Canva, which have fantastic templates to personalise for free. It’s always worth asking if the facility in which you are working at is happy to support marketing your services. For example many gym facilities will offer an online personal trainer profile, which is another way that clients can find you. 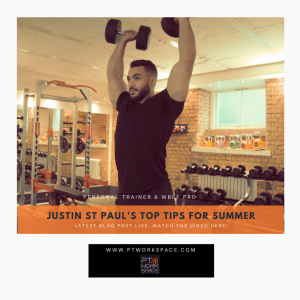 P.S If you are interested in finding out about personal training or studio hire at PT Workspace you can contact info@ptwporkspace.co.uk. 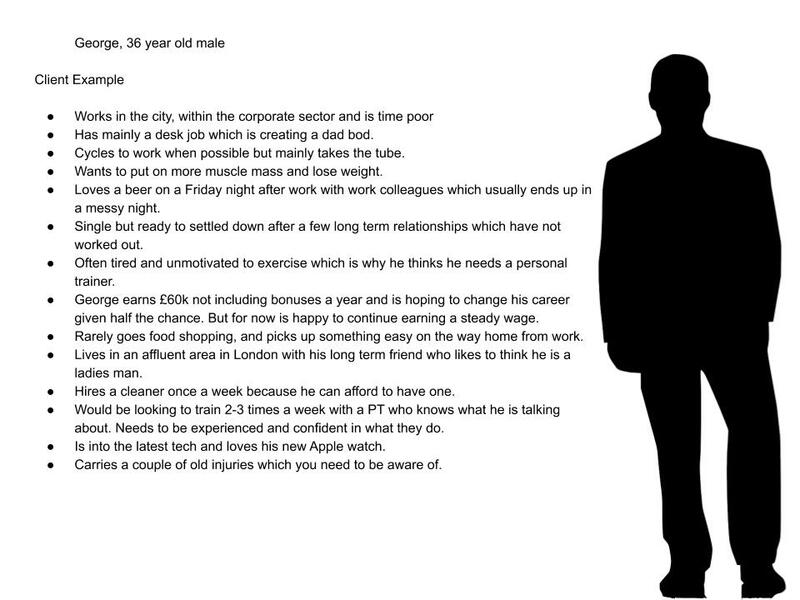 In addition why not take a look at some of the personal trainers who already work with us here. Every personal trainer begins their own journey into the fitness industry differently. 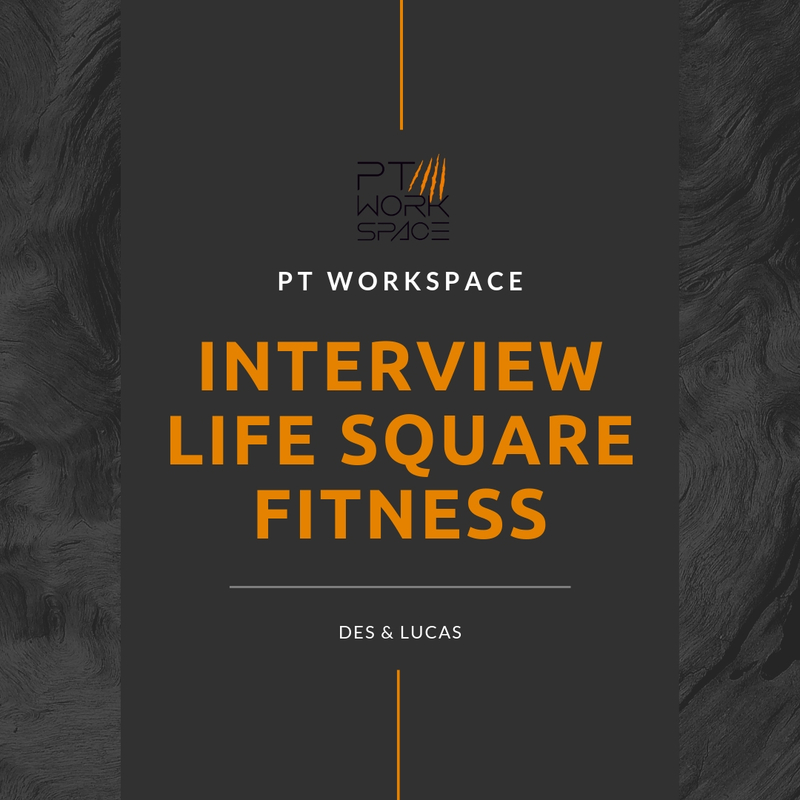 Find out how experienced trainers Des & Lucas from Life Square Fitness have raised themselves up through the ranks to establish themselves as successful independent trainers together, whilst building their brand and business alongside PT Workspace. In this video, Director and studio manager Nathan explores in detail, the challenges Des & Lucas have faced and overcome. 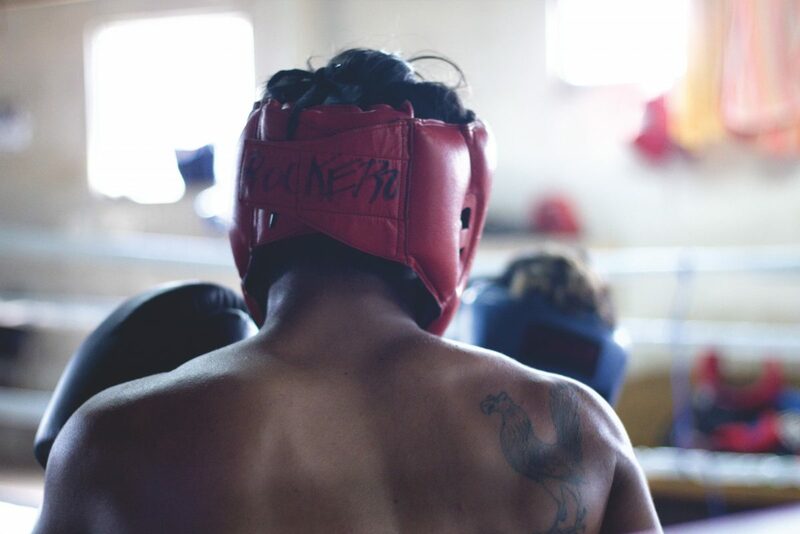 As well as what is important to remember when launching and maintaining a successful business within an industry saturated with trainers and gyms. Listen to their top tips, brand values and what’s next in store for this duo. With Special thanks to Life Square Fitness for their time and taking part in our first of many behind the scenes interviews yet to come. 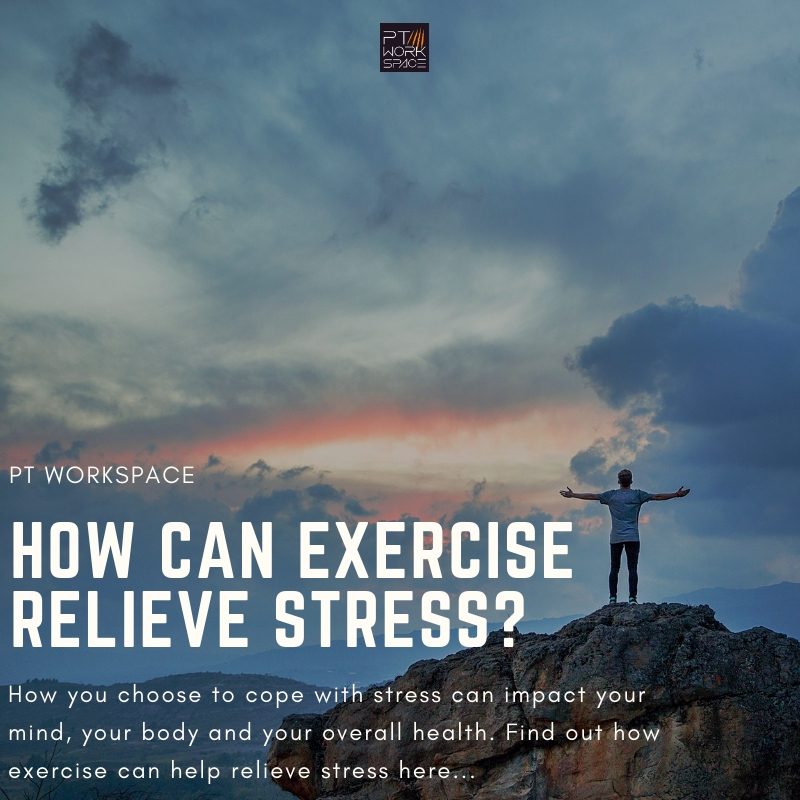 How Can Exercise Relieve Stress? 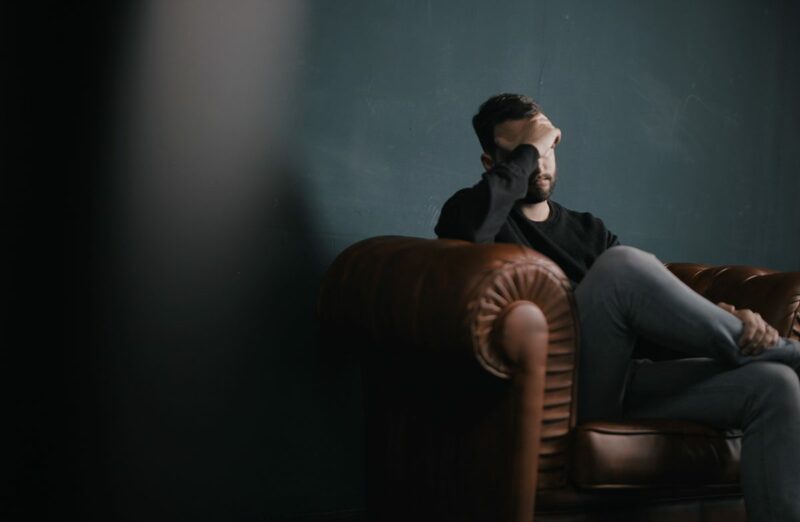 When stressed your body releases stress hormones, such as cortisol and adrenaline, this in turn puts your mind and body into survival mode (fight or flight). Your heart pounds faster, the muscles tighten, higher blood pressure and sharper senses. As well as impacting your feelings, senses and behaviour. Stress if left unchecked for long periods, has been linked to problems with the heart and vessels, as well as obesity and diabetes. So as you can see nothing good comes from stress and yet most of us will carry stress day to day and never address it. Here are some signs you might be stressed from the NHS. The London Marathon is fast approaching, and if you are lucky enough to be entered into this years 2019 race day, then the anticipation must be mounting. All your hard work will be coming to ahead on Sunday, 28 April, so now you just have to make it to race day! To help you along your way we have some handy hints & tips to share on the run up! 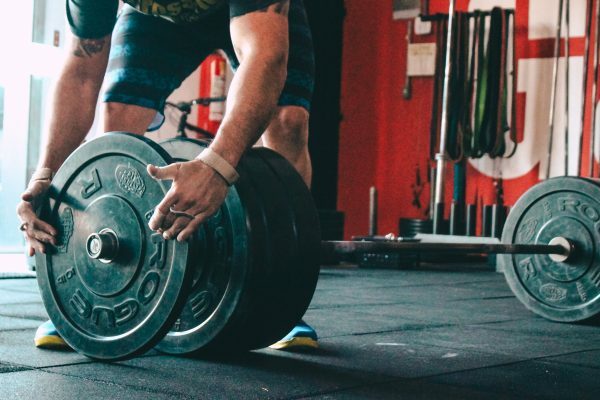 By now you will already have a race routine which you are working through and trying your best to stick too, however be sure to incorporate weight training to help continue to build strength in your legs. Using a kettlebell is a great way in which to work those muscles on days you are not running. At the end of January last year (12 weeks out), females who would go on to run the London Marathon in sub-3 were running on average 55.3 miles a week. Sub-4 finishers were running on average 29.2 miles a week; sub-5 finishers 20.4 miles a week; and 5-plus finishers 16.6 miles a week. Interestingly, sub-3 females ran their biggest mileage four weeks before the marathon (65.9), while slower females saved their biggest mileage for three weeks before the race. Among the men, the average mileage was slightly lower. This was most marked in the sub-3 category. At the end of January last year, sub-3 men were running on average 46.2 miles a week compared with women’s 55.3 miles. Over 12 weeks of training, these men ran 602 miles compared with women’s 755. In many ways, the data merely reaffirms what we already know: that those who run further, faster and more frequently tend to fair better at the marathon. 10:00am – The Elite Men’s Race, British Athletics & England Athletics Marathon Championships and Mass Race. When do I collect my race number for the London Marathon 2019? How will I find out what pen and start I’m in for the London Marathon 2019? There are three different starts for the London Marathon – red, blue and green. You will find your start and pen on your race number once you have collected it – the colour of your running number indicates your start area, and the number on your race number indicates your pen. Trains, tubes and buses many of which will be incredibly busy with routes diverted, due to the road closures. 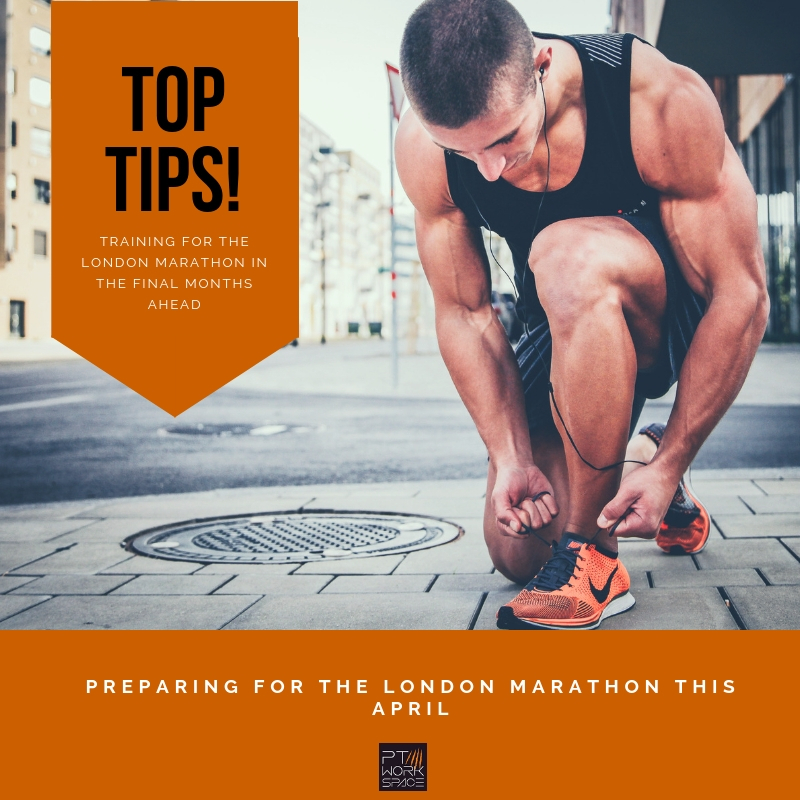 Plan your route into central London and give yourself enough time not to have to worry about being late, there are enough pre-race nerves going on then to add to the list. Believe it or not, a major worry for runners is when and where they will be able to go to the toilet! If you wish to use a toilet then unfortunately you need to prepare yourself for long queues. So you won’t be too surprised when you catch the odd runner in the bush. Bury the embarrassment, because if you need to go you need to go! Chaffing can be incredibly painful when running 26.2 miles, so find a lubricant which can relieve the rubbing and then basically apply it everywhere which touches skin or clothes. It can take up to forty minutes from the time you cross the finish line to collect your medal, finisher’s bag, kitbag and leave the secure area. Keep your phone charged and plan in advance where to meet family and friends otherwise you might not find them. 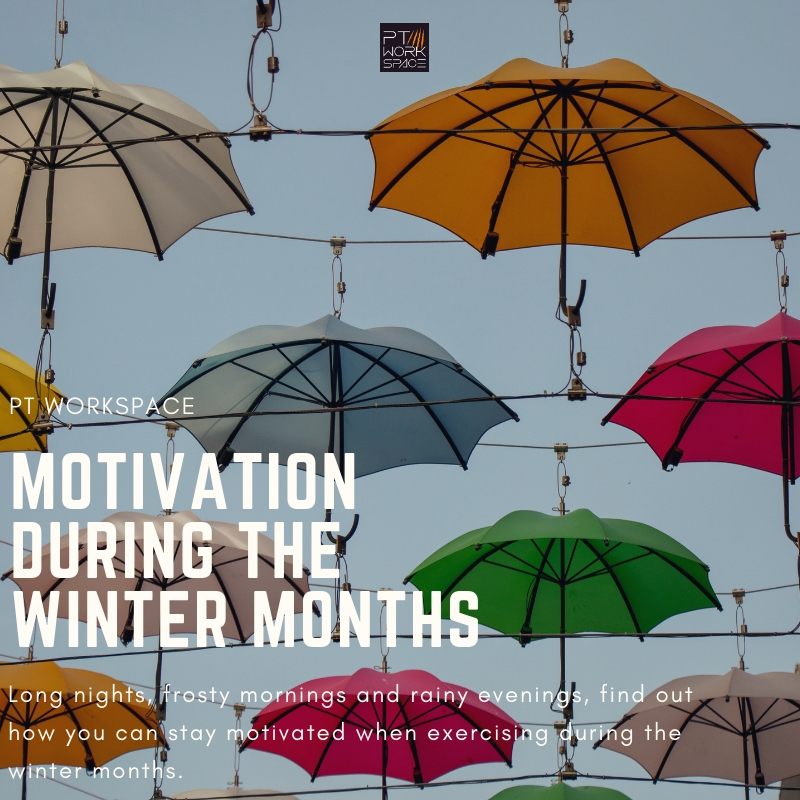 Long nights, frosty mornings and rainy evenings, it’s not hard to see why Winter can be so demotivating when it comes to exercise. We are all missing a bit of vitamin D in our lives and Christmas has certainly left its mark. 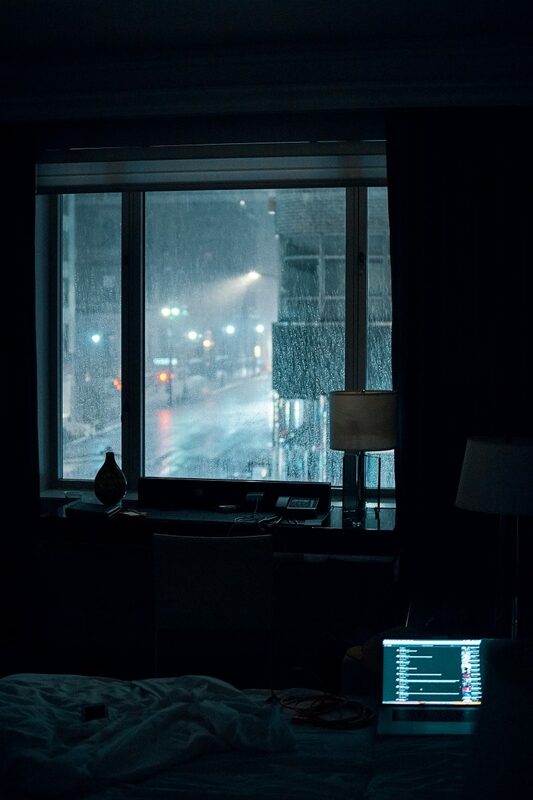 So how can we combat motivation when all we want to do is hibernate until Spring? There is very little more frustrating than rising early in the morning and spending 15 minutes which you don’t have spare, hunting around for your sport socks. Make mornings as smooth as possible by preparing the night before. Start your day off right by putting out or packing whatever you need in advance. As humans we are affected by the seasons and in Winter we can suffer with vitamin D sufficiency which in turn affects our moods. 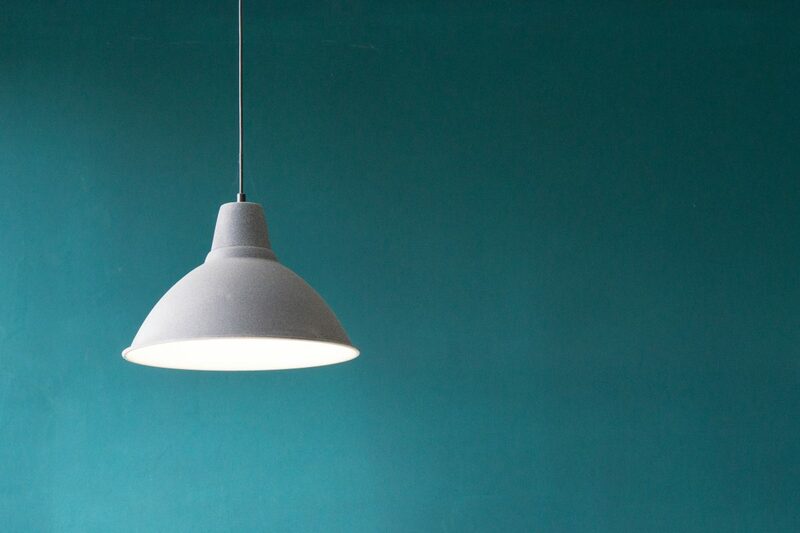 Investing in a lamp which simulates natural daylight which will help start our day the right way. They say that you can train in almost any weather if you can equip yourself to do so, be that wind, rain or snow. So invest a little time and money in making sure you have the right equipment to make training as successful as possible no matter the weather or visibility. Eliminate the obstacles between you and your goals, for example if travelling becomes an excuse to not go to the gym, look for a gym closer or commit to a personal trainer which will hold you accountable for your actions. Find ways to make the excuses less feasible. If Rome was not built in a day, you can be sure that reaching your goal will not be something which happens overnight. So set yourself mini goals which in turn create mini victories along the way in achieving the bigger picture. It’s not uncommon to get bored occasionally with the exercise you do on a regular basis, so make sure you mix it up! Change the intensity, add classes, start learning something new, and make sure you give yourself time to recover properly. 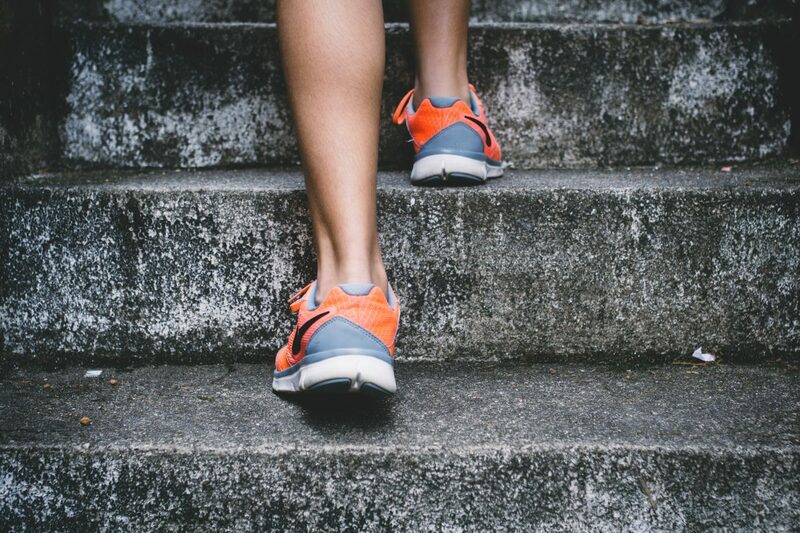 Sometimes it’s nice to exercise for the sake of moving and enjoying the process, but if you are working towards a goal it is important to log your progress. If not it makes it a lot harder to see whether you are remaining on track, you can also feel proud on the days you really excel, marking a point in which to work towards on your next session. 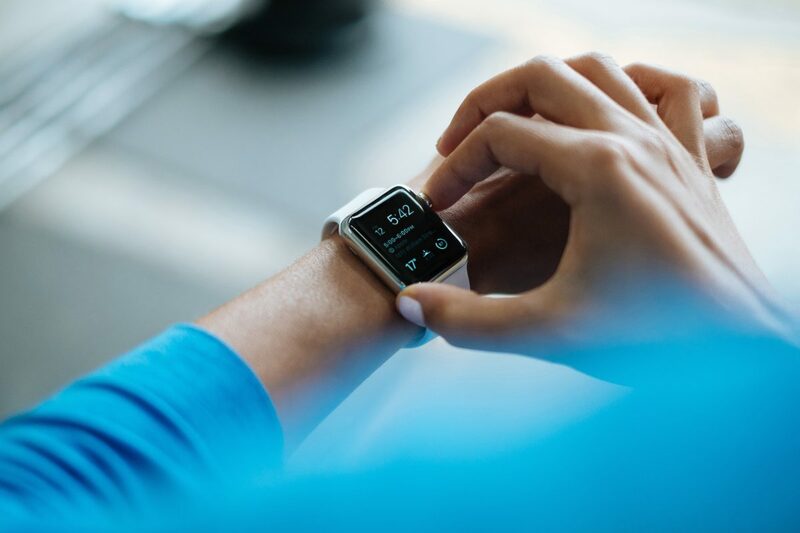 There is a tide of change coming in the fitness industry, can you feel it? Even though there are more faddy diets, weight loss pills and magic weight loss drinks than ever before, the backlash from qualified professionals who are tied of misleading products is mounting. It sends home a message loud and clear, enough is enough! The responsibility health and fitness professionals have to their clients and listeners before endorsing a product is of great importance. No matter the grind, the world is looking at what way your moral compass is turning and even with the best intentions, be hopeful it is facing the right way. 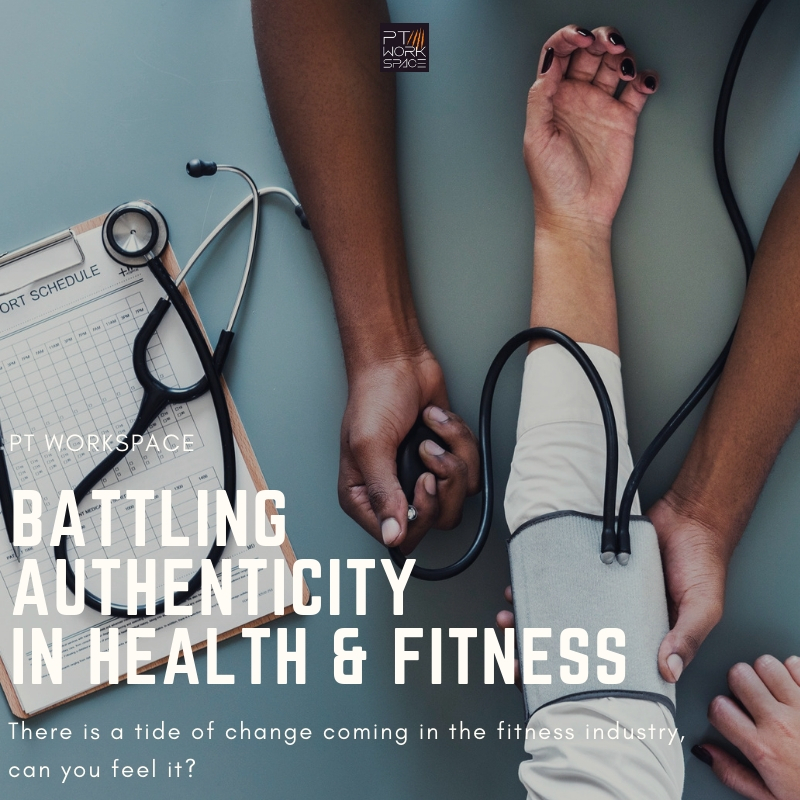 The boom of instagram has given a platform for personal trainers to have a voice, share their lifestyles and inspire, but with it comes the pressure to represent your own authenticity as a fitness professional. 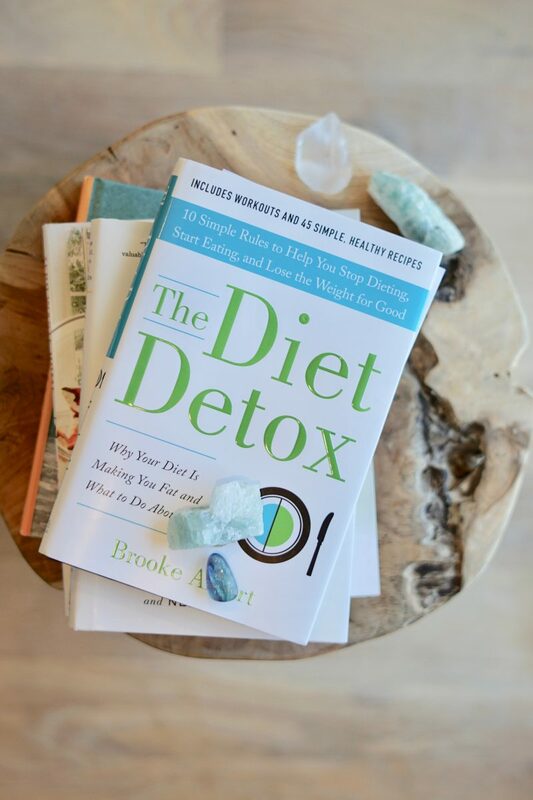 Maybe there was a time when those of us who knew better would turn a blind eye to the continuous onslaught of diet fads because the battle way just too great to rage on one’s own, brush it under the carpet as ‘Another one’ to join the army of weight loss products promising unrealistic sustained weight loss (for the majority). But when the audience at which these diet products are aim at start fighting back, it will only be a matter of time before the truth is out, and no amount of photoshopped before and after pictures will save the product from its inevitable demise. There is no short cuts for long term success in creating a sustainable healthy lifestyle, that much is true. So it’s the job of all health and fitness professionals to help clear fog and raise the industry to higher standards for the benefit of all. 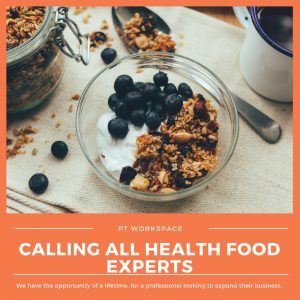 P.S If you are interested in finding out about personal training your client at PT Workspace you can contact info@ptwporkspace.co.uk. 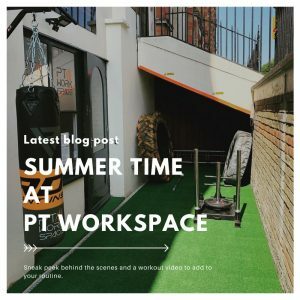 In addition why not take a look at some of the independent personal trainers who already work and market themselves with us https://www.ptworkspace.co.uk/trainers/. For additional marketing support for personal trainers click Here. The highs of the festive season never prepare you for the come down in January off all the food and drink consumed in December. Feeling heavy and a little fed up? We know the feeling! 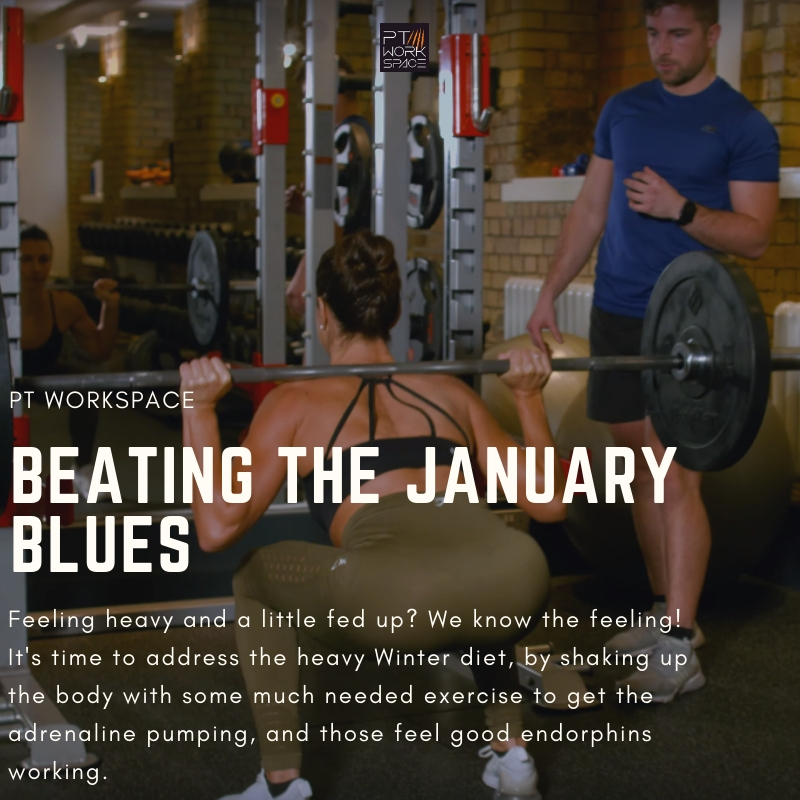 It’s time to address the heavy Winter diet, by shaking up the body with some much needed exercise to get the adrenaline pumping, and those feel good endorphins working on beating the January blues. Thankfully we work alongside a talented team of experienced personal trainers, whose job it is to make us look great and feel amazing. So if you are not sure where to start this month, start with a trainer which can put you on the right track in your fitness journey. December is finally here! Gosh blink and it will be Christmas day… Whilst many people start shutting down for the December period, those of us in the fitness industry are revving up for a busy January/ February. Lets face it, people need personal trainers more than ever, specially when each year the fad diets don’t stop over the festive season any more, social media carries them all year round, and it gets confusing knowings who to trust. After what can be a heavy month for many, come January it’s easier for those more susceptible to quick fixes to get sucked into a miracle cure, for all the pounds consumed over this naughty period of indulgence. 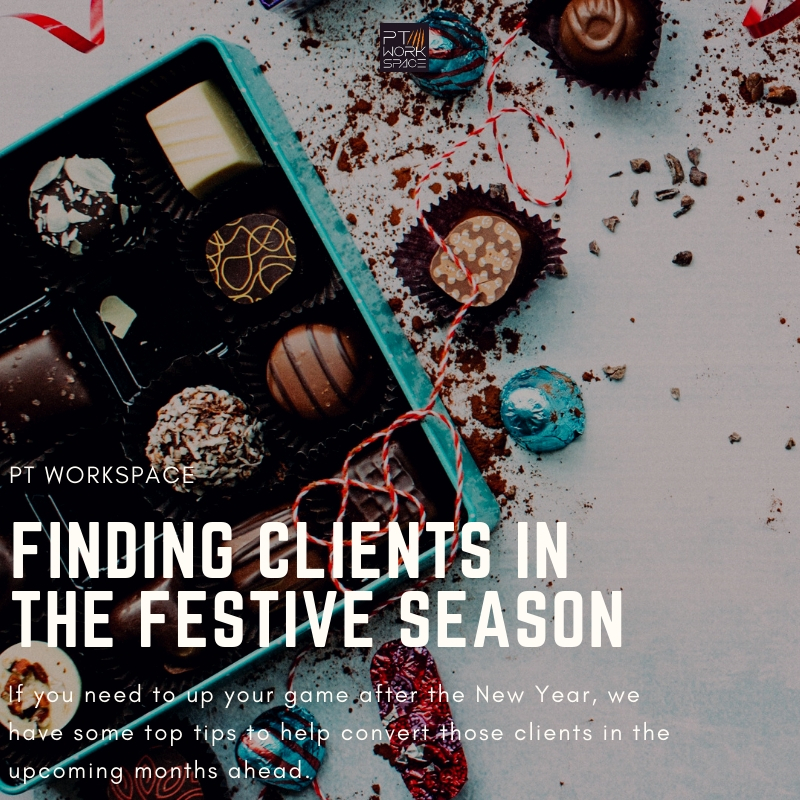 So if you need to up your game after the New Year we have some top tips to help convert those clients in the upcoming months ahead which are looking for a little guidance. Building good rapport with your current clients, helping them feel comfortable as well as being friendly and approachable is vital when marketing yourself… Word of mouth goes a long way! Let your current clients know that you will be taking on new clients in the New Year and even say that you can give them a free or discounted session for each recommendation! Or even recommend you both come together for a free taster session. During the taster session you should ask open ended questions about the client’s lifestyle and fitness, find ways of showing how you can help them, but not in a way that makes the prospective client feel defensive – many people are nervous about Personal Trainers, after all you are the epitome of the fit and healthy lifestyle goal they are aiming for! Try offering packages of your training sessions and discounts if the client takes a number of sessions. Or consider discounting the first one or two sessions in a “Try it and See” incentive. Contact your existing and old clients and offer their friends a reduced price first session and as a thank you, a discounted price session for the old client – which may result in new clients and the return of old clients! 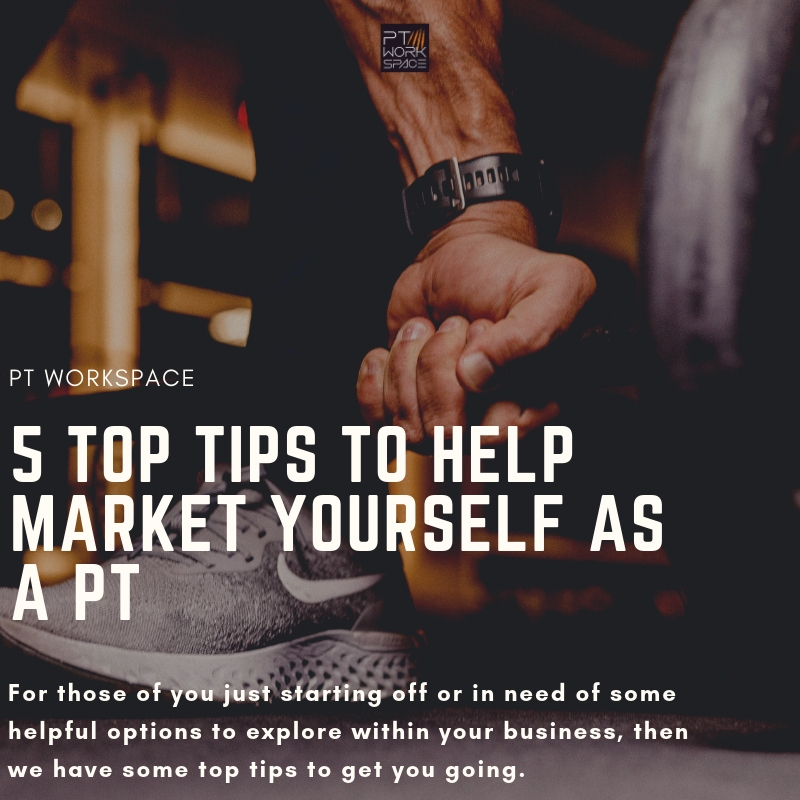 Ask about their health and fitness history and make notes.This shows the client you genuinely want to help them in a personal way, rather than giving them a basic plan made for anyone. Once you fully understand their health history you can help craft a informative response. Consultations are inherently as they are worded, consultancy practices not a pitch. Use the opportunity to find information that will help structure your own explanation on how you can support them with their fitness goals. Keep your website regularly updated with accomplishments. Email your existing clients with updates and healthy tips. Clients may feel a world away from you in regards to their own personal physique, so by showing them that you have experience transforming body shapes similar to theirs, will boost their motivation and definitely help. Above all, keep it professional! 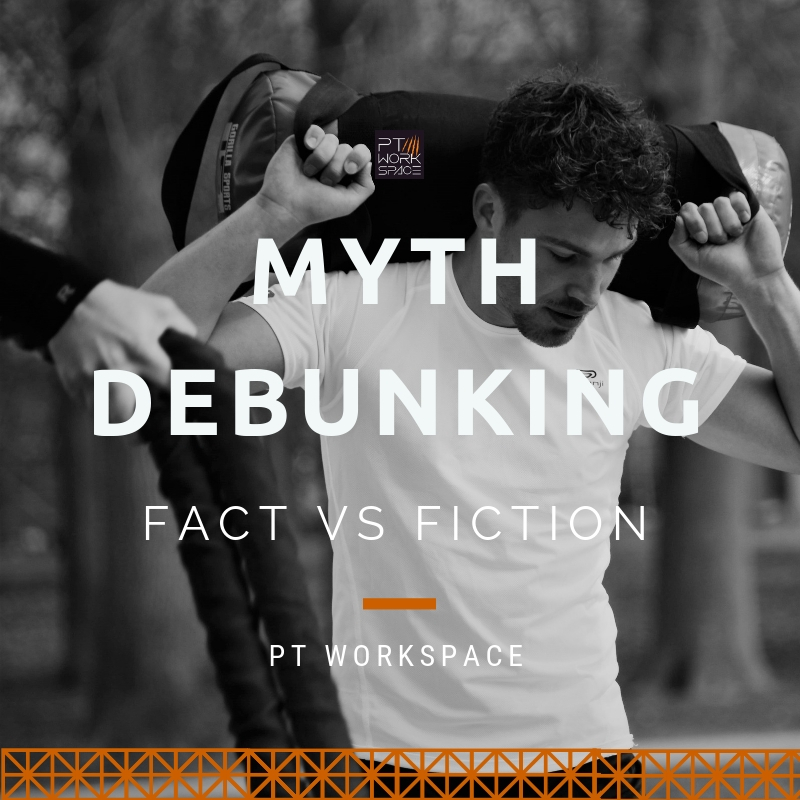 Myth Debunking: FACT or FICTION, What’s the Truth? How many questions will you get right…No peeking! To lose a 1lb of fat, you need to consume 3,500 less calories a week? Because 3,500 calories equals about 1 pound (0.45 kilogram) of fat, you need to burn 3,500 calories more than you consume to lose 1 pound. So if you cut 500 calories from your typical diet each day, you’d lose about 1 pound a week (500 calories x 7 days = 3,500 calories). It isn’t quite this simple, because you usually lose a combination of fat, lean tissue and water. Additionally due to changes which can occur in the body as a result of weight loss, you may need to continue to decrease calories in order to continue losing weight steadily. Stretching will help prevent injury and reduce muscle soreness? “The evidence from randomised studies suggests that muscle stretching, whether conducted before, after, or before and after exercise, does not produce clinically important reductions in delayed-onset muscle soreness in healthy adults.” Conclusion by Authors Herbert RD1, de Noronha M, Kamper SJ. Musculoskeletal Division, The George Institute for Global Health. A Systematic Review of the Literature, colleagues pored over nearly 100 other published medical studies on the subject. Their key conclusions: stretching does increase flexibility; the highest-quality studies indicate that this increased flexibility doesn’t prevent injuries; few athletes need extreme flexibility to perform their best (perhaps just gymnasts and figure skaters); and more injuries would be prevented by better warm-ups, by strength training, and by balance exercises, than by stretching. On average we can only gain 2 pounds of muscle for men a month and 1 pound for women? Average Natural MAN: between 0.25 and 0.5 pounds of muscle per week (or about 1-2 pounds of muscle gained per month). Average Natural WOMAN: between 0.12 – 0.25 pounds of muscle per week (or about 0.5-1 pound of muscle gained per month). We’re strictly talking MUSCLE, not WEIGHT. Besides actual muscle, weight gained throughout the week could be (and often is) fat, water or glycogen. We’re not talking about any of those here. Lifting the heaviest weights will help me develop muscles fastest. Increasing reps rapidly will tone up abdominals like 20 Ab crunches. Hypertrophy can be broken down into two types of categories myofibrillar and sarcoplasmic. Each of these specific types of muscle hypertrophy will result in increasing size of cells, but not of equal effect. Sarcoplasmic hypertrophy is focused on increasing the actual size of the muscle, and less on increasing strength. Several repetitions (generally 8–12 for bodybuilding or 12 or more for muscular endurance) against a submaximal load facilitate mainly sarcoplasmic hypertrophy (professional bodybuilders and endurance athletes). Myofibril hypertrophy will focus more on strength increase and less on an increase in the size of the skeletal muscle. 80 to 90% of the one-repetition maximum for 2–6 repetitions (reps) causes myofibrillated hypertrophy to dominate (as in powerlifters, Olympic lifters and strength athletes). Running will help me shape my legs and bum? Increasing lean muscle in the legs and bum will impact shape and definition alongside lower body fat percentage. Running will be effective cardiovascular exercise and reduce body fat, to increase lean body mass resistance training is required over conventional beliefs on running to achieve these goals. Obviously helps to build your leg muscles (including your quadriceps, hamstrings, glutes and calves), and can also create an anabolic environment, which promotes body-wide muscle building. 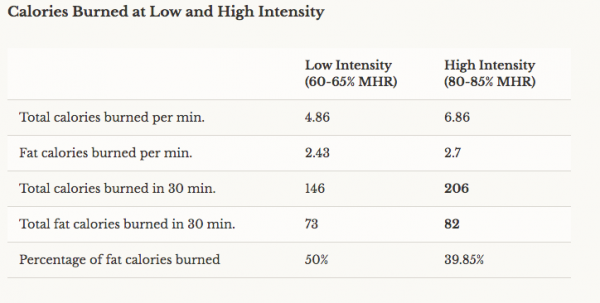 Low intensity cardio is most effective to burn calories and lose weight? Although it’s technically true that exercising in the so-called “fat burning zone” (at a lower intensity level of about 60% to 70% of maximum heart rate) does use a higher percentage of fat calories for fuel, the overall total calories burned is still fairly low. The reason is simple. Fat is a slow-burning fuel that requires oxygen to convert it to a usable energy, so it’s great for long, steady, slow exercise, like backpacking, or cycling a long distance. Most people have enough stored body fat to fuel low level activity for days and days without running out of energy, but if you want to go fast, work all-out, or burn the most calories per minute, you need to rely on the faster-burning carbohydrate (glycogen) for energy. Converting fat to fuel takes longer, and requires lots of oxygen. In the strictest definition, this is called aerobic metabolism. The real question is If your goal is weight loss, and burning calories is the way you are trying to lose weight, you are better off exercising at a higher intensity 2-3 times per week, and burning more overall calories from both fat and stored glycogen. 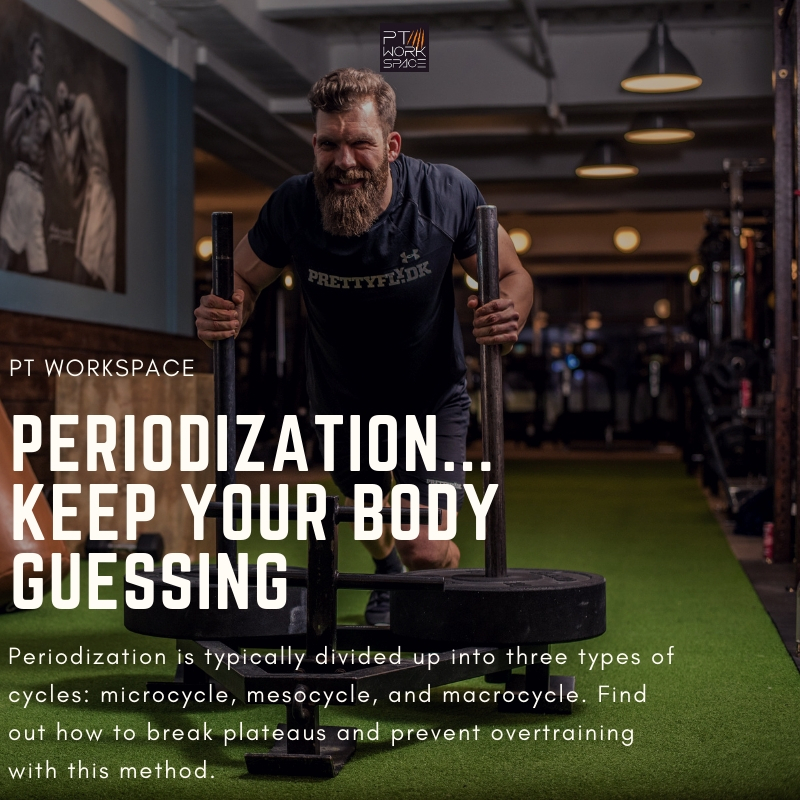 Periodization is the most significant resistance training tools you can use, to break plateaus and prevent overtraining. This system of training is typically divided up into three types of cycles: microcycle, mesocycle, and macrocycle. 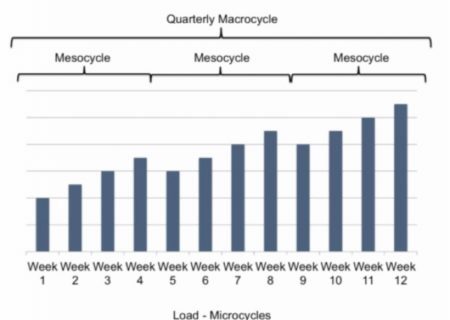 The microcycle is generally up to 7 days. The mesocycle may be anywhere from 2 weeks to a few months and can further be classified into preparation, competition, peaking, and transition phases. The macrocycle is for the total year or season and is understood to be the overall training period. Commonly people change the exercise variety (for example press up to a chest press) because if you alter load, or repetition you will have an effect on the adaptation of the muscle. This could be sarcoplasmic hypertrophy commonly found with reps of 8-12, best suited to muscles size development (cross sectional area) found in most body recomposition programs. Here are a couple of great ways to shock your body if typically following a muscle building phase. Try and incorporate one of these techniques into your next 3 weeks of training and see how you get on. This maybe a great way in which to focus on different energy systems, whilst improving your recovery time and strength. 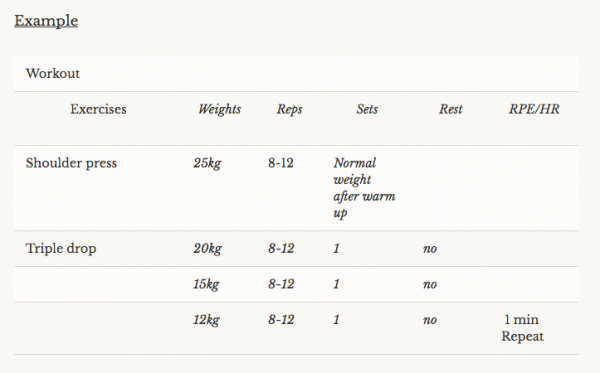 Drop sets… You mainly focus on reducing the weight through progressive sets without rest. Great for damage and really will have you feeling the burn from the reduced rest periods. Work on your typical weight for 1 set, and reduce with 3 drop, then reducing the weight as needed usually 20-30 percent of your 1 rep max, theses sets are known as triple drops. Often repeat for 2-3 sets or used as a fatigue bearing exercise at the end of a muscle specific split exercise routine. Supersets can be great way to increase intensity, and used in normal split routines. By using supersets you can inflict maximum damage in a short period of time into multiple muscles. Repeat for 3/4 sets for maximal hypertrophy, this can be used by combing opposing muscles which can fatigue without reducing power output. Most fitness professionals understand how to best change intensity and volume to progress their client or athlete across their training phases. So make sure if you are going make a change in one of these variables, you should research or consult a professional to discover if it benefits your end goal, rather than hinder development.